• First put on your NuttyBuddy® Lock compression shorts. • Then put on your NuttyBuddy® jock over the top of the shorts. 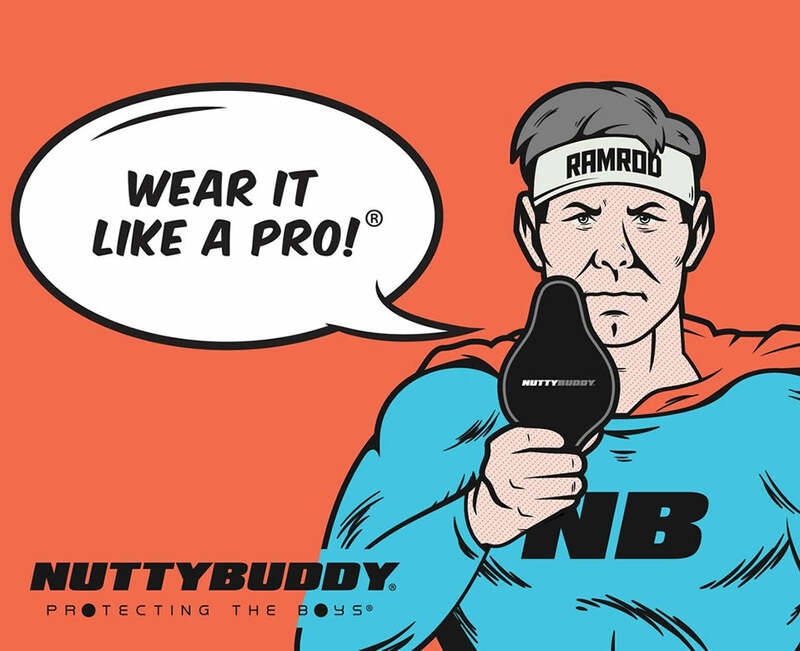 • Place the NuttyBuddy® athletic cup between compression shorts and jock. This will allow it to "float" with the movement of your body. Start Protecting the Boys Today!